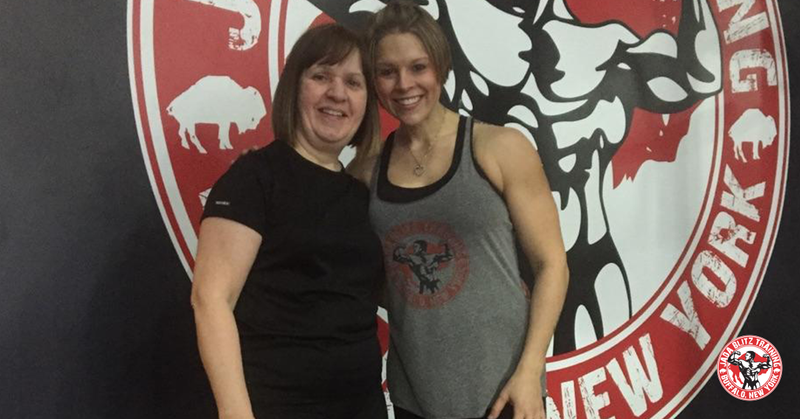 I remember the first time I went to a gym with my daughter Gina. I was totally overwhelmed by all the machines and immediately thought this is not for me. While we were there, Gina introduced me to her friend Steph. They were both interested in bodybuilding and would schedule gym dates to lift heavy (whatever that meant). Have fun, I’d tell her. After a while, Gina finally convinced me to try personal training. I contacted Steph and trained with her at a gym in the area. I enjoyed the workouts and felt good. Steph was then offered a new opportunity and moved on. I didn’t move with her. Big mistake. I tried a different trainer, a different gym, another trainer, but it wasn’t the same. Nothing compared to Steph Szpila. Nobody trained or cared like Steph. So I stopped. Fast forward to 2014 when an underlying bone density issue led to my having three fractures in one year. The foot fracture healed quickly, but the bilateral tibial fractures took almost a year. I was afraid to do anything. The bone density issue was treated but I had lost strength, flexibility and mobility. I knew I had to do something so I called Steph. She encouraged me to try group training at Jada Blitz and had the confidence in me that I didn’t have in myself. 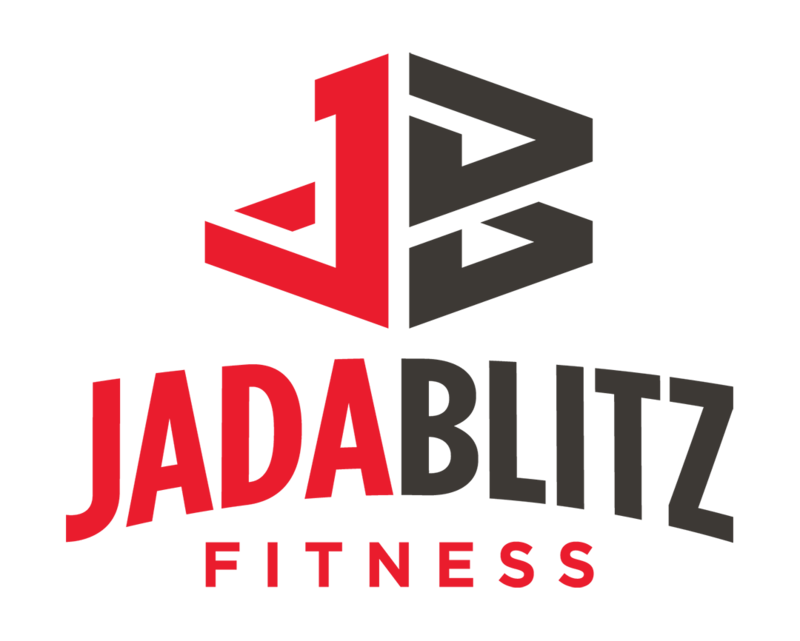 In January, I started group training at Jada Blitz with Steph. Everyone I’ve met at the gym has been very welcoming and very helpful. I am training with a great group of people, having fun and working hard! Bottom line, I am at Jada Blitz because of Steph Szpila. Steph is a vibrant, enthusiastic, dedicated and knowledgeable trainer. She is full of life and has a heart of gold. I am glad I came back. I still look at those machines and wonder what am I doing, but I wouldn’t have it any other way. Discover premier services and programs to support your healthy lifestyle, fitness goals and fun at every age.